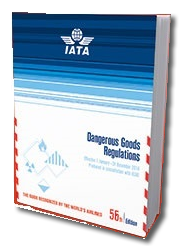 The Dangerous Goods Awareness course allows passenger handling staff of airlines and other air transport providers to gain an understanding of the classification, identification and handling of Dangerous Goods. 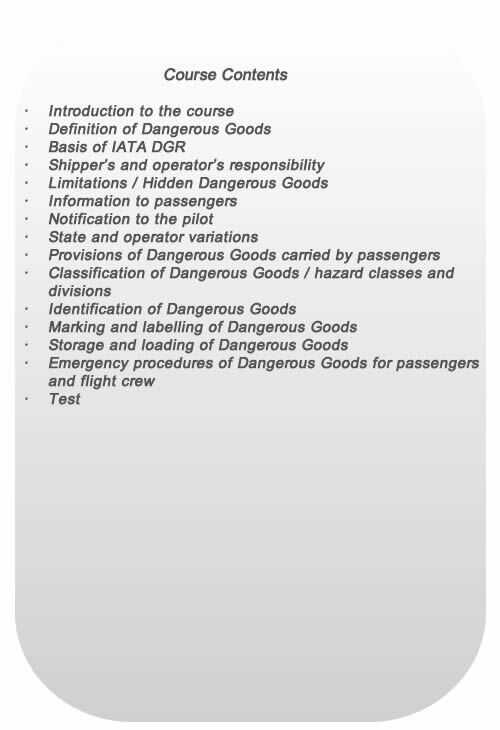 The course meets the requirements of ICAO/ IATA and the Hong Kong Civil Aviation Department (CAD) on Dangerous Goods Awareness training for Category 7, 8 and 10 personnel. Venue: Unit 1909, 19/F, Kowloon Plaza, 485 Castle Peak Road, Lai Chi Kok, Kowloon (Lai Chi Kok MTR Exit B1); this programme is also offered inhouse. 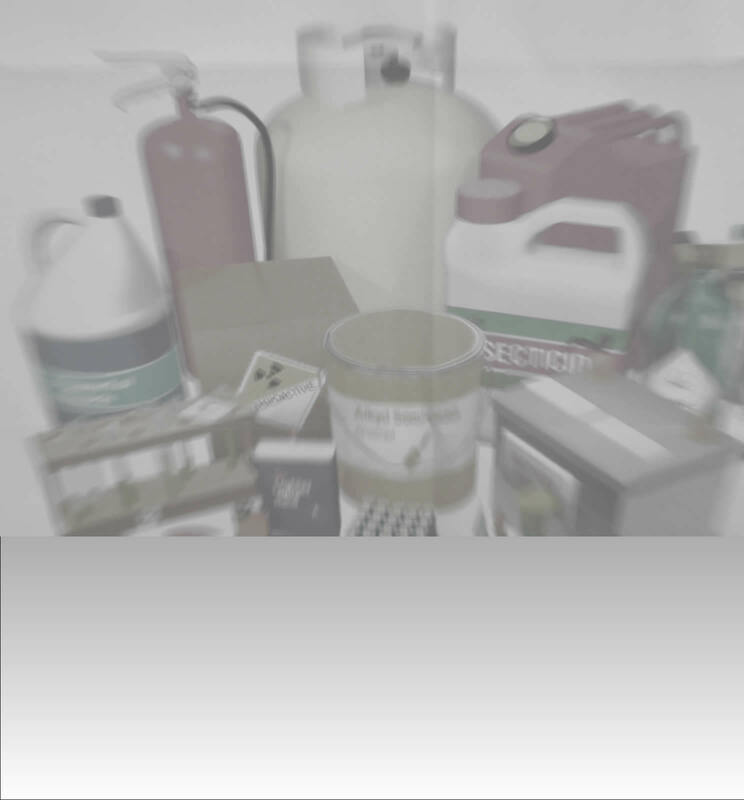 The Dangerous Goods Awareness course can be conducted in your office. 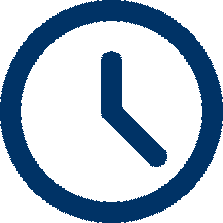 Our instructor will travel to your premises anywhere in Hong Kong, saving your staff travelling time and allowing your staff to receive training in the comfort of your own office.